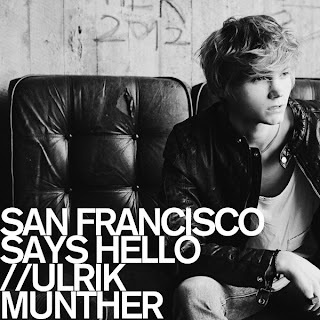 Just a few months before making new Melodifestivalen attempt Ulrik Munther presents new single in Sweden - "San Francisco Says Hello" that he has written together with Martin Ekman. "San Francisco Says Hello" is a thoughtful pop-rok song with a nice atmosphere showing Ulrik's music growth since release of his debut album. This is more mature Ulrik and he's definitely gonna be tougher schlager-rival this Spring.